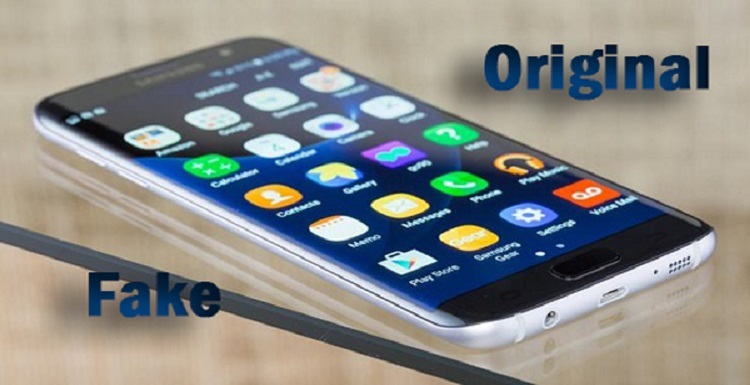 In this Festival season it is quite difficult to find a budget Smartphone which fits you according to your requirements and offers a good processor, a good quality camera and which looks quite trendy and stylish in your hands. 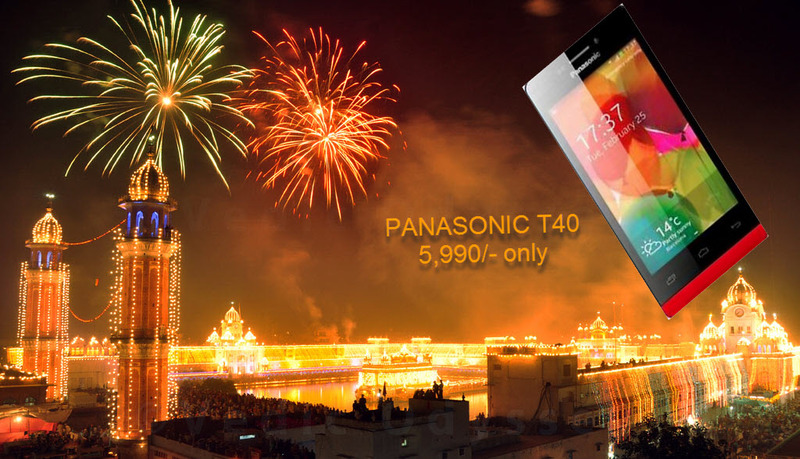 Keeping all this in mind Panasonic India has launched it’s newest Smartphone the Panasonic T40 priced at 5,990/-. 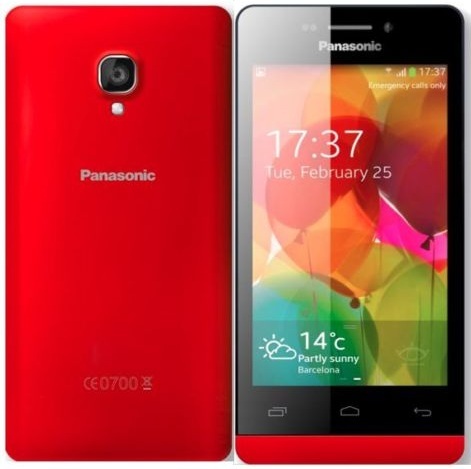 The Panasonic T40 is powered by 1.3 GHZ Quad core processor with Android 4.4.2 Kitkat running on the device. 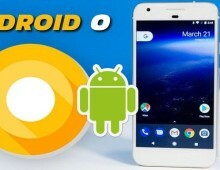 The phone is coupled with 1Gb of Ram and 8Gb of internal storage which is expandable to 32Gb via Micro SD card. The phone is available in bright red, dark grey and white clour options. 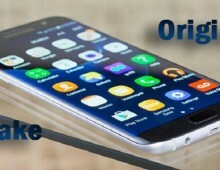 With a 4.0 inch IPS (480X800 ) WVGA display, the 5 MP rear autofocus camera with LED flash and the secondary 2 MP front facing the phone is fitted with Bluetooth options, dual-SIM support, sensors such as ambient light sensor, accelerometer and proximity sensors, a 1500mA battery, Wi-Fi connectivity technologies like Wi-Fi Direct and Wi-Fi Hotspot. 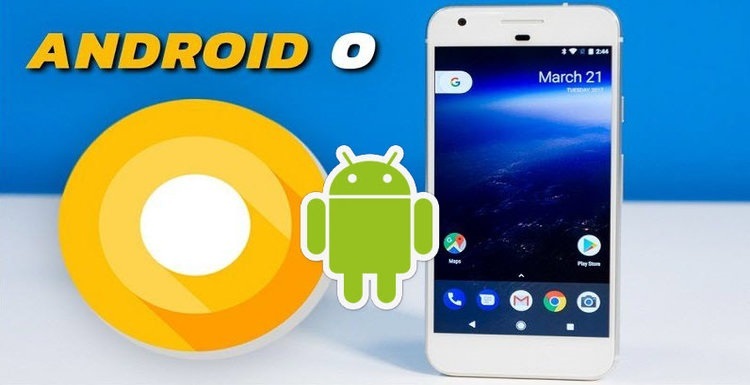 The price tag of 5,990/- for such amazing features and specs make the Panasonic T40 a tough competitor for the phones like the Moto E and Asus ZenFone 4 . 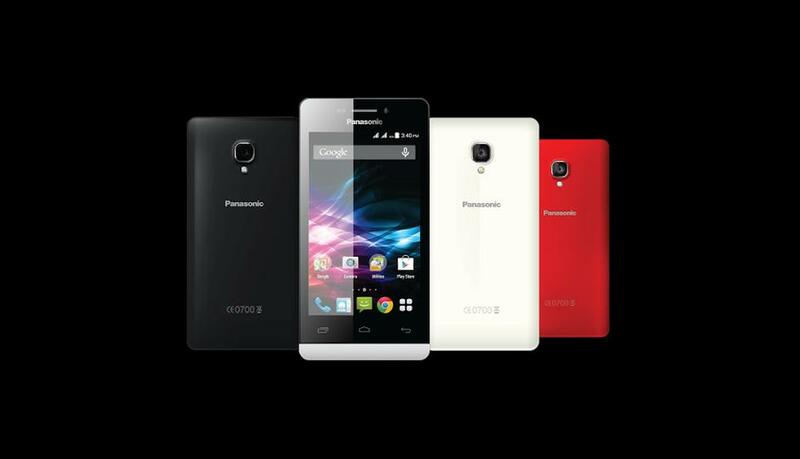 With the launch of the Panasonic T40 it has been made clear that Panasonic India is constantly undergoing innovation to deliver products as per the expectations of its customers.